Summer is getting closer and closer, which means you’re probably getting ready to get out of the house and hit some trails. 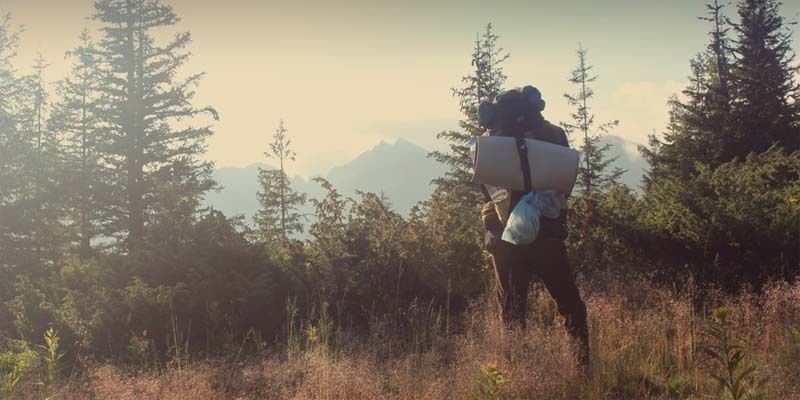 Wherever you are in the world, no matter the weather, and no matter your hiking experience level, we’ve got the Ultimate Hiking Gear Checklist for you! The last thing you want is to forget something super important, and not realize it until it’s too late. Take this checklist with you, or print it off while you’re packing, and you’ll be ultra-prepared for whatever sort of trip you’ve got planned. Our list starts with necessary items for day trips and goes from there. Remember that all of the necessities from the day trip list apply to extended hiking trips as well! Warm Weather – Even in warm conditions, it’s a good idea to layer. Sometimes you may need long sleeves for protection from the sun or bugs, and you never know when it may cool off while you’re on the trail. Cold Weather – Layering is even more important in cooler weather; you have to have base layers to wick away sweat, insulating layers to keep your body heat, and outer shell layers to keep the elements out. Rain Gear – Most places you’ll go hiking can be unpredictable in terms of weather, and rain gear isn’t very heavy, so it’s a good idea to have it with you just in case. *Remember to buy gear that is waterproof, rather than water resistant. This is an extended list of what could be in your first aid kit. Go ahead and tailor it to your trip; you might not need everything! These are things you don’t NEED to have, but might be nice if you have the extra space. If you’re going on a longer trip, whether it’s a weekend exploration or a full-week intense hiking trip, you should add the list below to the items from the previous list. Stuff you can probably live without, but why would you if you have the room and it’s not too heavy?